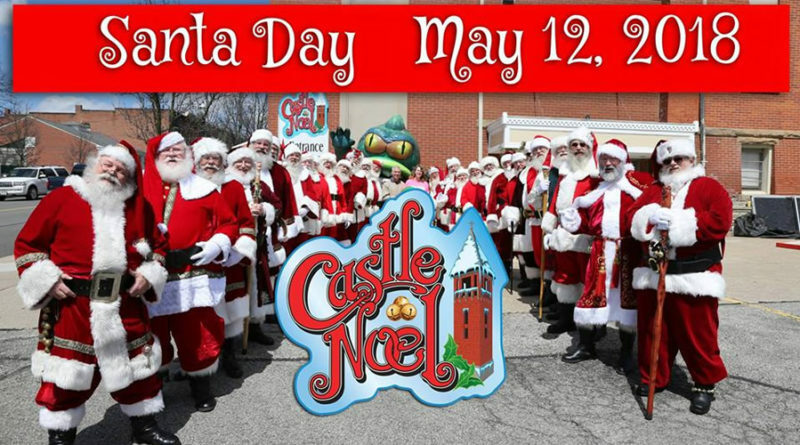 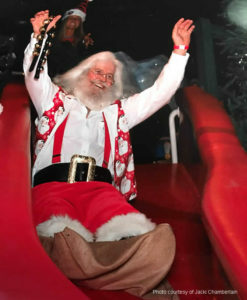 (Medina, Ohio—April 5, 2018) – Castle Noel today announced that Santa Day and the MidWest USA Santa Community is coming to Medina, Ohio on Saturday, May 12th, 2018, for a full day of Santa-centric activities. 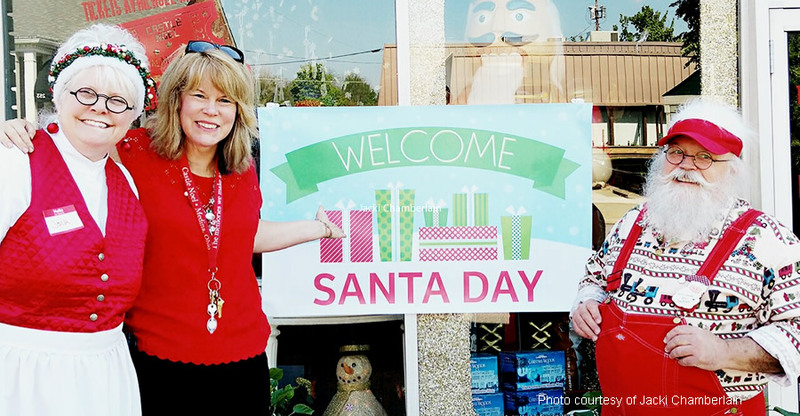 Activities take place on the Medina Square, 2 Public Square, Medina, OH; or at Castle Noel, 260 S. Court Street, Medina, OH. 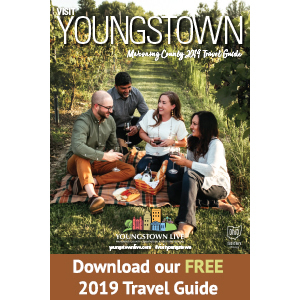 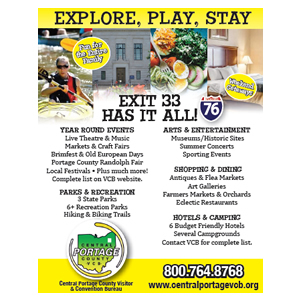 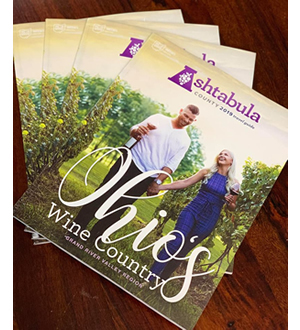 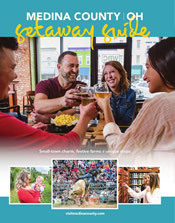 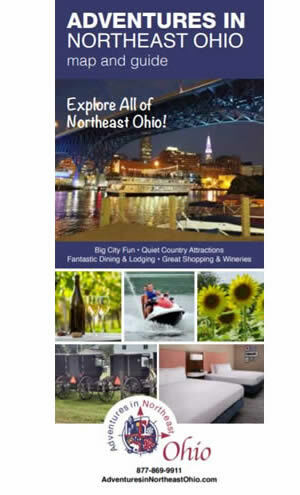 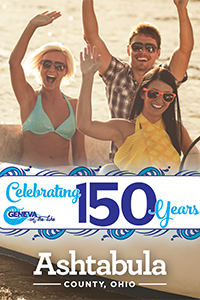 For more information, visit www.CastleNoel.com and go to “Reservations/Events” page or call 330-721-6635.
order your FREE Medina County Visitor Guide.